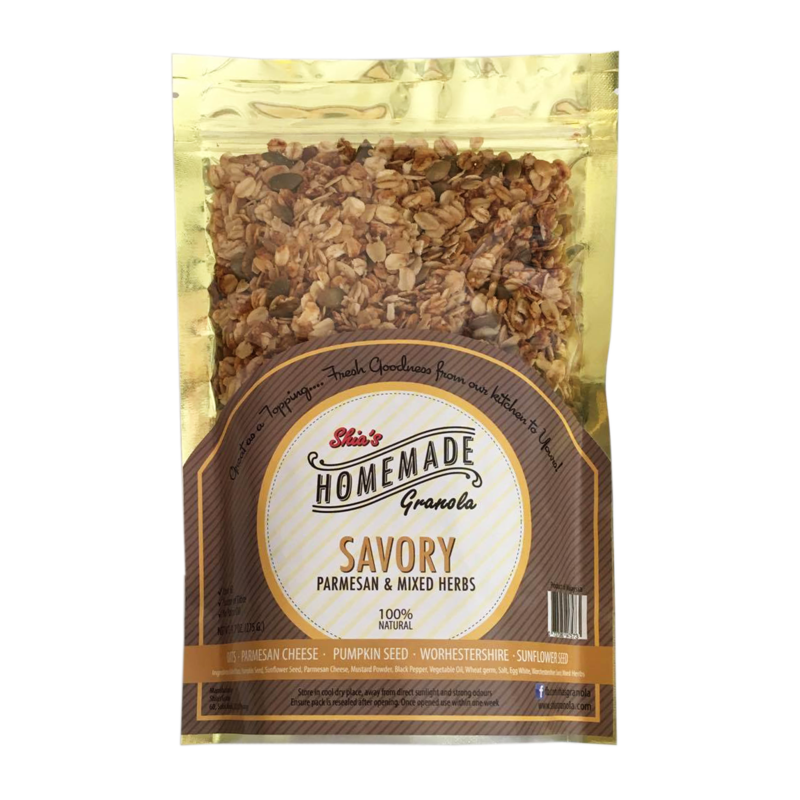 Best Selling Sugar Free Granola this is uniquely tasty and healthy. Eat it on its own or as a topping for salads or creamy soup. 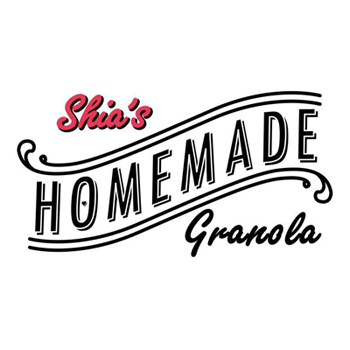 Available only at Shia's Granola. A must try!